I know I’ve been slacking on posts for a few days, and it is totally not my fault. If you follow me on twitter (which you should ;)), you would already know that I do not have any access to the internet eversince we got hit by a major thunderstorm last Saturday. It took out our phone lines, cable and our internet. The mister and I have been sitting around reading like the olden days. Oh, how spoilt we are by modern technology. But, at least I still have 4G. And so, I’m typing away on my phone, trying not to miss Tip Tuesday. Today’s Tip Tuesday, I’ll be sharing with you some beauty diys that are tried and true by a lot of the beauty experts in the industry. All of these, I have heard it before and even try it out myself. And the best part is, you don’t need to spend a bucket loads of money to get them. In fact, some of the stuff you probably already have in your kitchen pantry. 1) Coconut oil for softer and stronger looking hair. You probably guess it right. Coconut oil! Im sure everyone and their grandma had already tried this beauty diy. 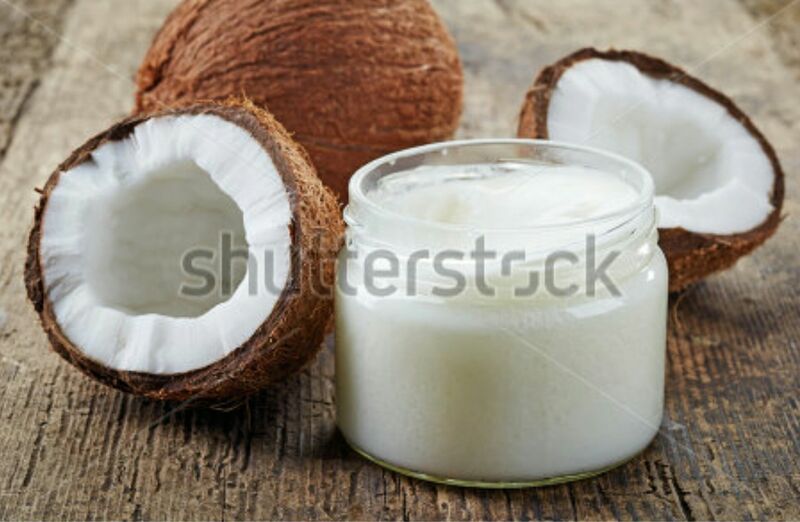 Coconut oil helps to stimulate hair growth by getting deep into the follicles. It also keeps the scalp healthy, preventing hair breakage and split ends. It’s also good for girls who have dry scalp and hair. Use it once a week. Leave it for three hours prior to washing it with shampoo and apply hair conditioner to the tips of the hair. 2) Raw honey as a face mask. Raw honey has antibacterial properties and is very effective for people with acne prone skin. It helps you achieve soft and beautiful skin. Warm up the honey between your fingers just by rubbing it for a few seconds. Apply it all over your face and let it sit for 10 mins and rinse off with warm water. Like raw honey, other than it being a really good face mask, it can also help to remove blackheads. Add 4 or 5 drops of raw honey on a lemon wedge. Rub the lemon wedge on the face, focussing on trouble areas. Leave the mixture for 5 minutes and rinse it off with cold water. Alternatively, you can also use baking soda and water to remove blackheads. You only need a little, because baking soda could dry your skin out due to it’s saltiness. 1 part baking soda and fresh water. 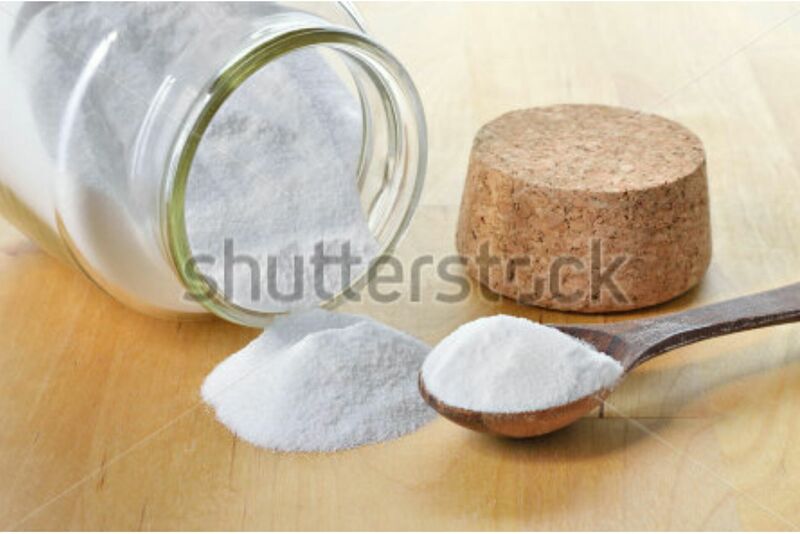 Mix water enough to baking soda to form a paste. Make sure that the paste is thick, but spreadable. 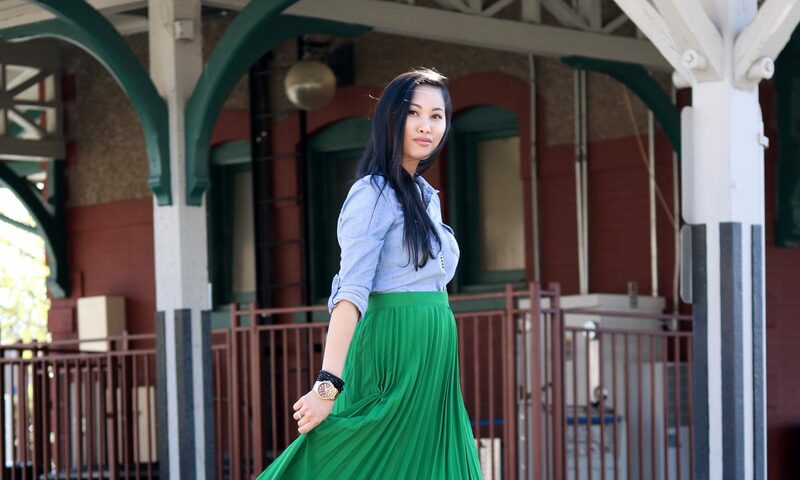 Using circular motions, massage into your skin. Rinse thoroughly with water. And don’t forget to moisturize your skin really well.